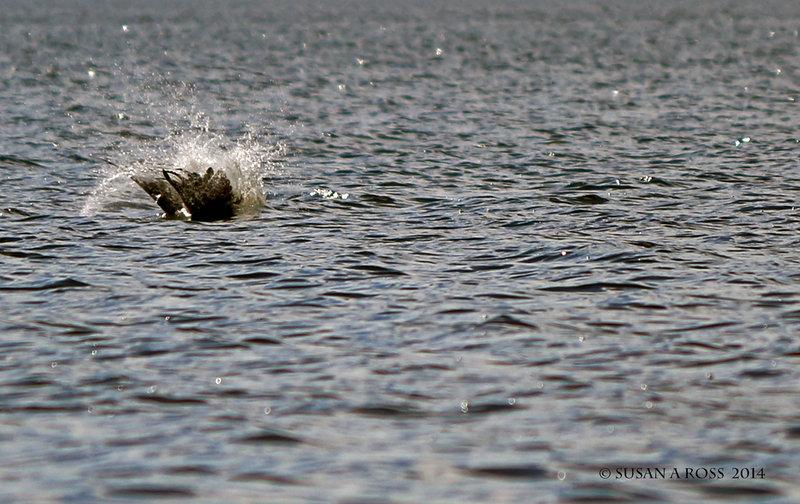 The 1st picture shows an osprey hitting the water as he dives. The 2nd shows him coming up with his catch. 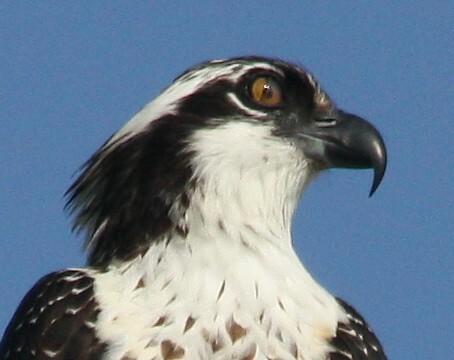 In the 3rd picture, this Osprey is clutching a large fish with its talons. The fish is so large he is having trouble taking flight. 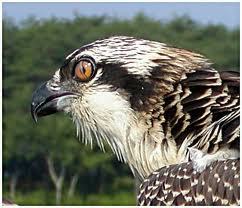 There are reports of Osprey drowning because they could not free their talons from the fish. The 4th picture shows the size of fish they can catch. You will have to enlarge the 2nd picture to see how completely the ospreys eyes are protected at the instant he hits the water. 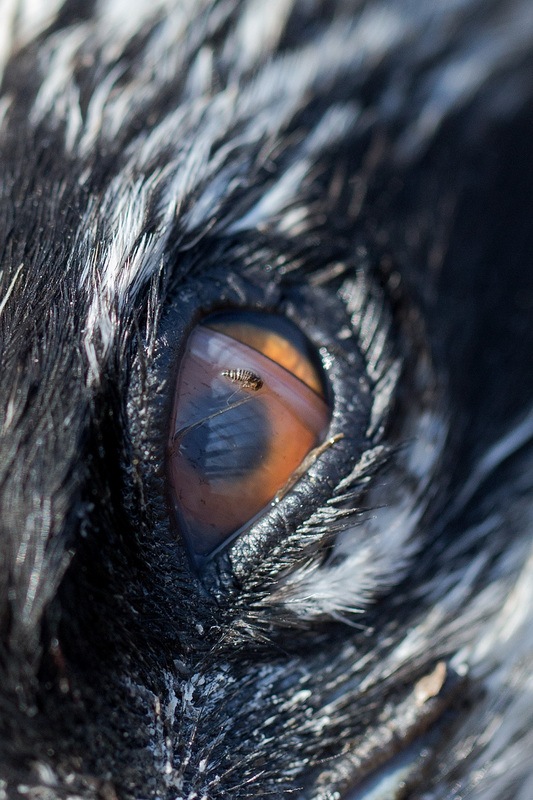 In the 4th picture, look closely there is a bug on this guy’s nicititating membrane. 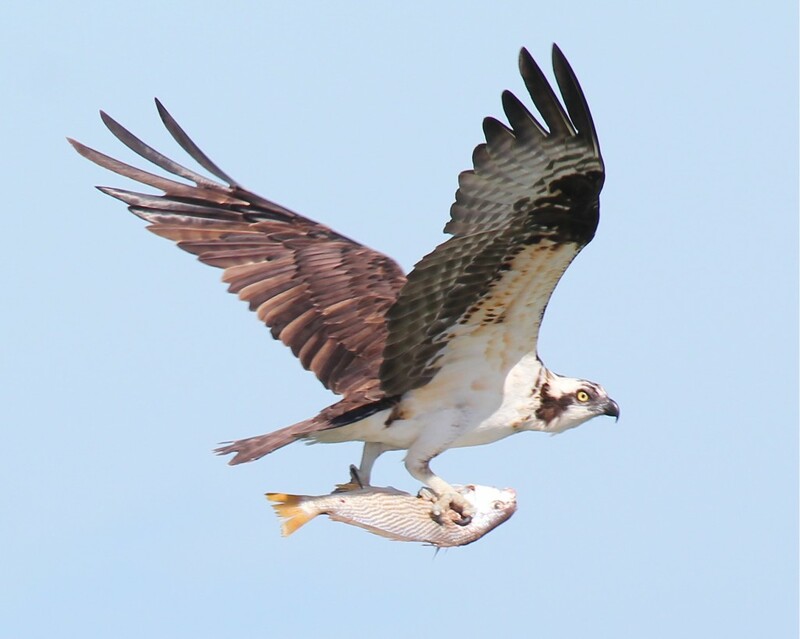 When Osprey carry their prey, they always reposition the fish aerodynamically.